Completing a degree can open the door to a whole new career allowing you a chance to study a subject you are interested in and boost your career prospects and earning potential. Higher Education (HE) offers a diverse range of courses and qualifications at Level 4 and above that can be studied Full-time or Part-time. All our courses are designed to provide you with the skills and knowledge required to develop a career within your chosen industry. WHY STUDY AT EAST SURREY COLLEGE? You will benefit from highly personalised learning to ensure you stay motivated and inspired. Teaching staff have strong industry experience and work to develop links with businesses and professional organisations to enhance your learning. 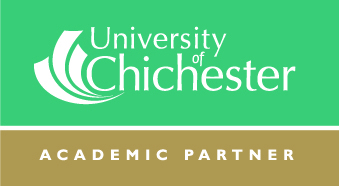 The College works in partnership with the University of Chichester on our Foundation and Degree programmes, meaning students are awarded their degree from the University upon graduating. The high quality of Higher Education offered at the College is supported by the 2018 report from the Higher Education Quality Assurance Agency (QAA) and in successive External Examiner reports. 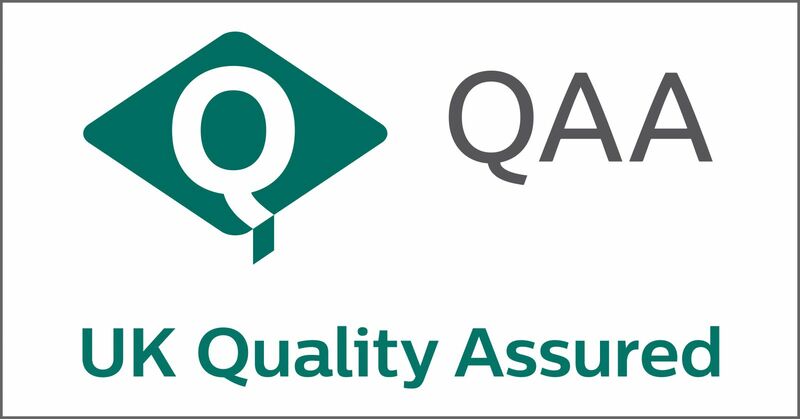 The QAA report compliments the responsiveness to student feedback, the comprehensive support the College offers, and the employability skills that are embedded into courses. The quality of the teaching staff and their strong industry experience is also regularly highlighted. Click here to view the full report.